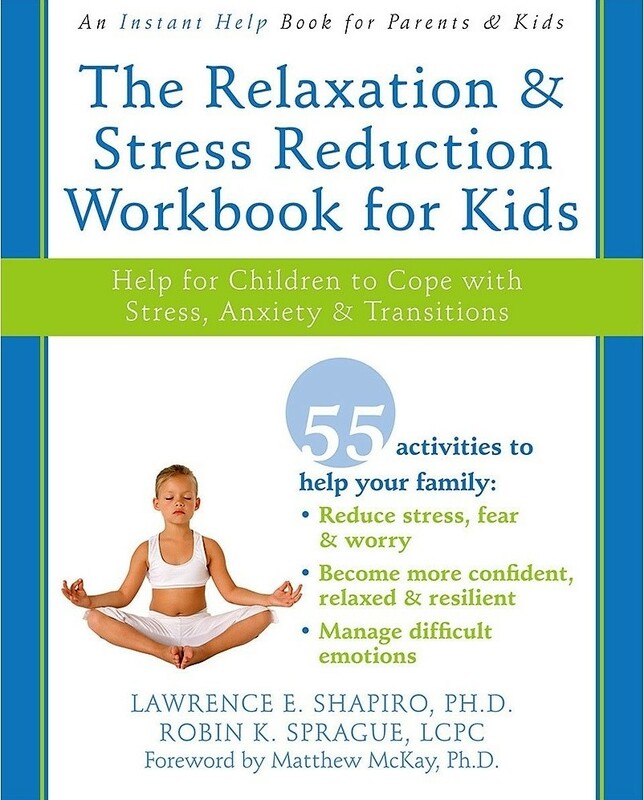 You'll learn proven relaxation techniques, including deep breathing, guided imagery, mindfulness, and yoga, and then receive guidance for teaching them to your child. Your child will also discover how taking time to do art and creative projects can create a sense of fulfillment and calm. 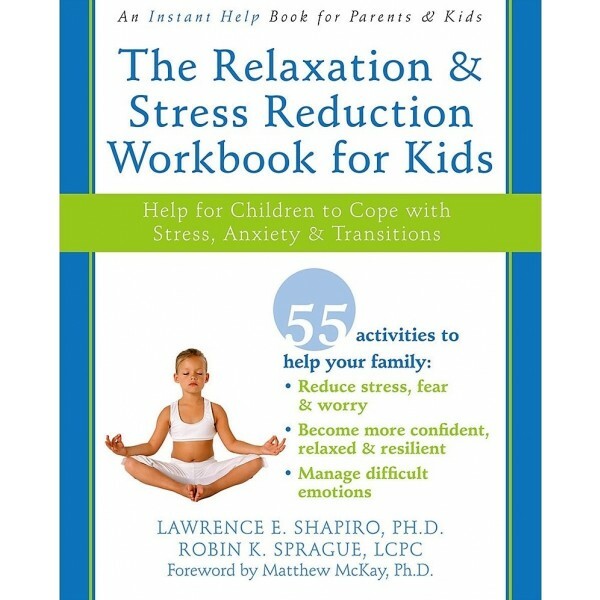 By completing just one ten-minute activity each day from this workbook, part of the Instant Help for Parents and Kids series, you'll make relaxation a family habit that will stay with both you and your child for a lifetime.